We’re excited to announce that we’re teaming up with Unity Bank, Southern Cross Credit Union and WAW Credit Union to give more small businesses outside of Australia’s capital cities greater access to our innovative payments technology. Businesses across regional New South Wales, Victoria and Queensland can now benefit from the partnerships which will see affiliated branches provide access to the Square card reader for contactless and chip for just $59. 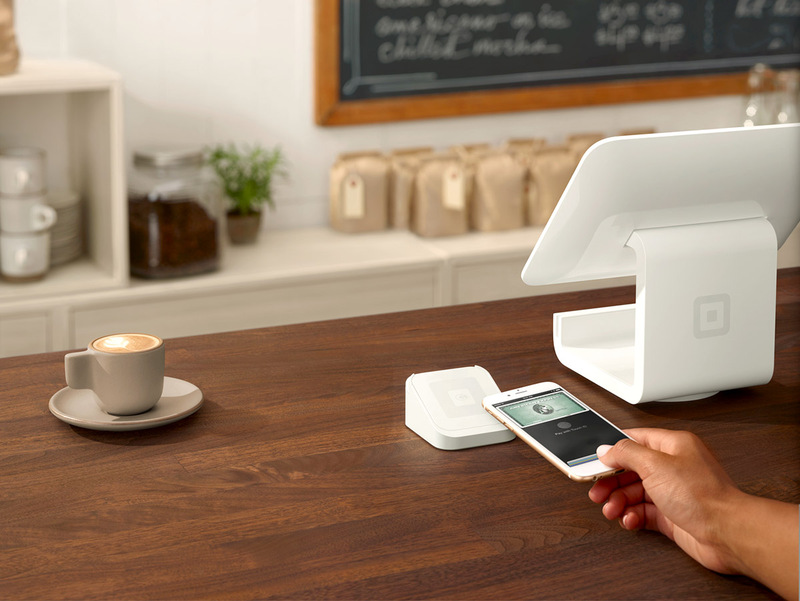 New Square customers will also receive fee-free card processing for their first $1,000 worth of sales to help them get started. Just like our partnership with the Bank of Queensland, announced last year, these partnerships are designed as a ‘one-stop-shop’ solution to enable time-poor business owners to visit any of our partners regional branches, and walk out with their banking and payments needs sorted. Unity Bank CEO Mark Genovese also highlighted that offering Square’s services to their small business customers reaffirmed the bank’s commitment to continually drive value in regional areas. From today, Square Reader for contactless and chip will be available in Unity Bank, Southern Cross Credit Union and WAW Credit Union branches across New South Wales, Victoria and Queensland.